No need for a car or Venice taxi in Italy’s City of Water! Hop on a Venice Water Taxi and make your way from Marco Polo Airport and around town! Getting around by boat is the most traditional, most scenic, and most fun way to see Venice. 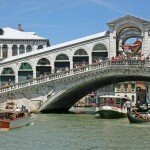 Need to get from the Venice Airport to Venice? We’ve got you covered! Whether you’re looking for a private water taxi or a shared water bus, we’ll show you all the options! 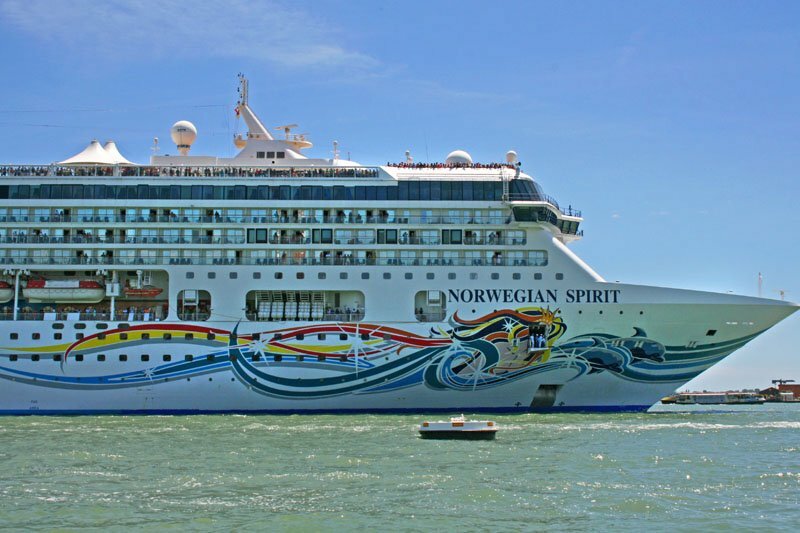 Need transportation from the Venice Airport to the cruise terminal? We can help get you there! 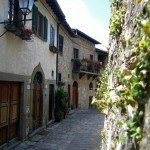 Want to visit the islands of Murano, Burano, and Torcello? We’ll tell you how! 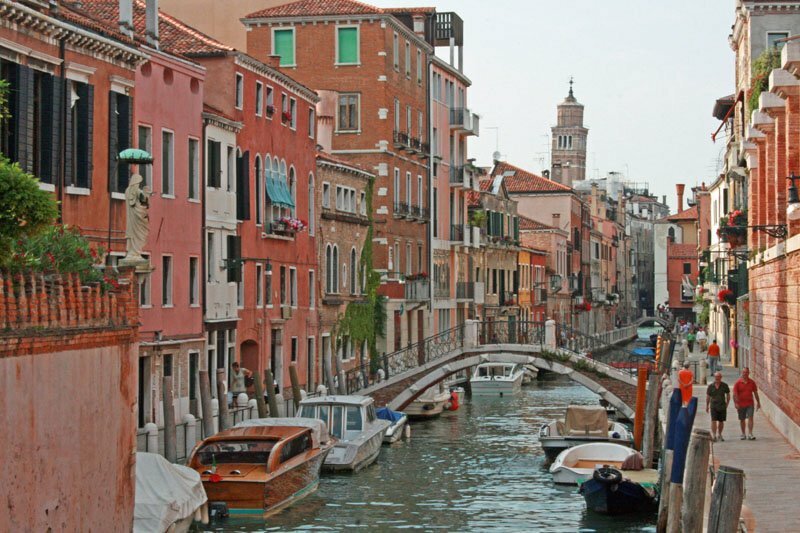 All of this and more will be covered in this post about water taxis and transport in Venice! Whether you’ve flown to Venice from within Europe or traveled from afar, no doubt you’re ready to get off that plane and onto a boat in Venice. Fortunately there are several options for transportation from Marco Polo Airport to Venice city. You’ve just been cramped on a plane for the past several hours. Don’t want to then cram onto a boat with tons of other people? Consider booking a private Venice water taxi transfer to your hotel for a luxurious Venice airport transfer. We’ve listed several private Venice Airport water taxi options below! 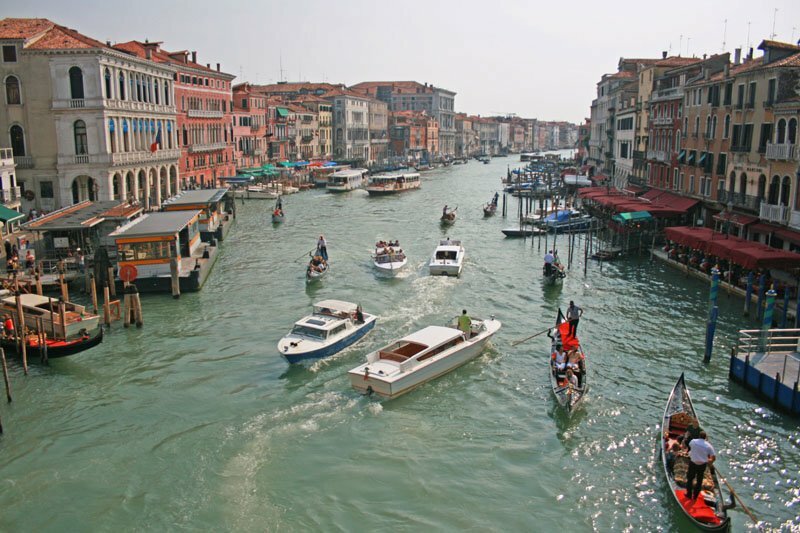 Looking to save money, but still want to take a Venice Italy Airport water taxi? If you’re willing to share the boat with other passengers, a shared Venice water bus is the way to go! The Venice water taxi cost is as low as $38 USD (~32.50 Euros), so it’s the more affordable option. The boat ride from Venice airport to Venice city center is about 45 minutes. Before booking find out where you will be dropped off, how much luggage is included in the ticket price, and whether or not the boat is wheelchair accessible (if applicable). In most cases with a shared water taxi you will be dropped off near your hotel or within easy walking distance. We’ve listed some shared water taxi options below for you to consider. TIP: Pack light! You may have to cross several bridges on the walk to your hotel. Hauling around heavy luggage is less than ideal, especially on a warm summer day in Venice! 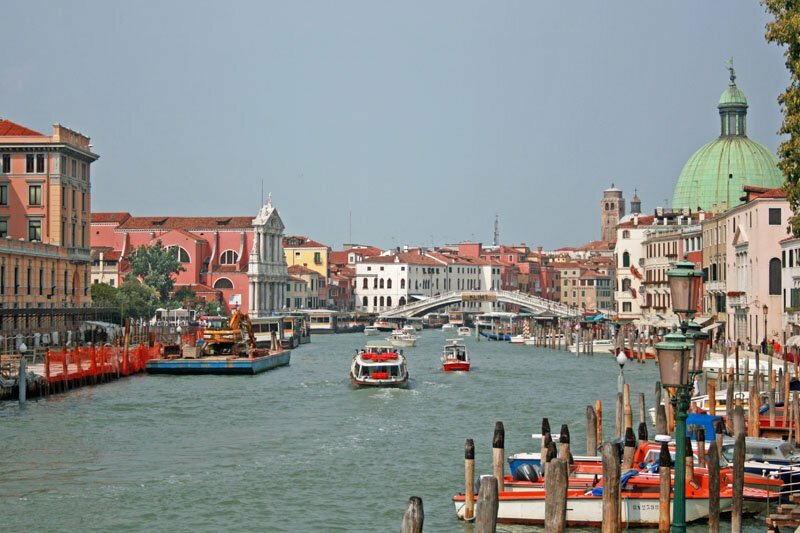 Although this post is specific to Venice water taxis, we recognize that you may want the quickest option for getting from Marco Polo Airport to Venice. 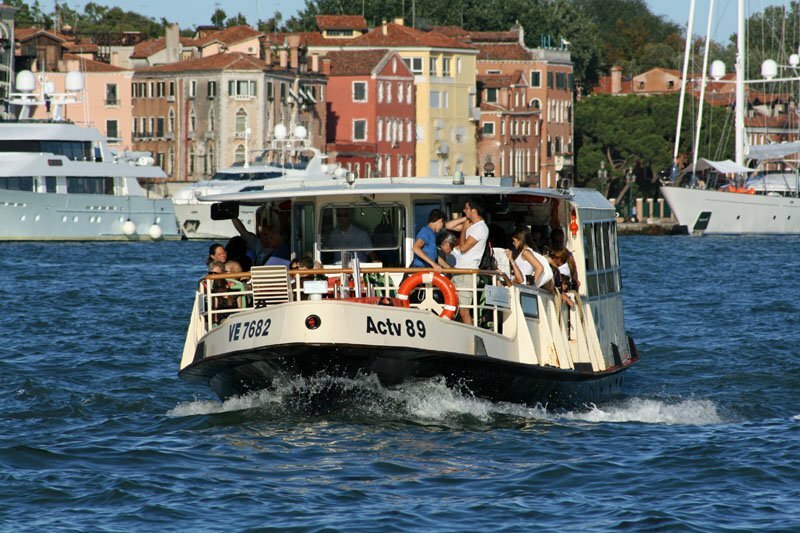 Then once in the city, you’ll take advantage of water buses and/or water taxis in Venice. If this describes what you’re looking for, then here are some alternative options for transfer from Marco Polo Airport to Venice. 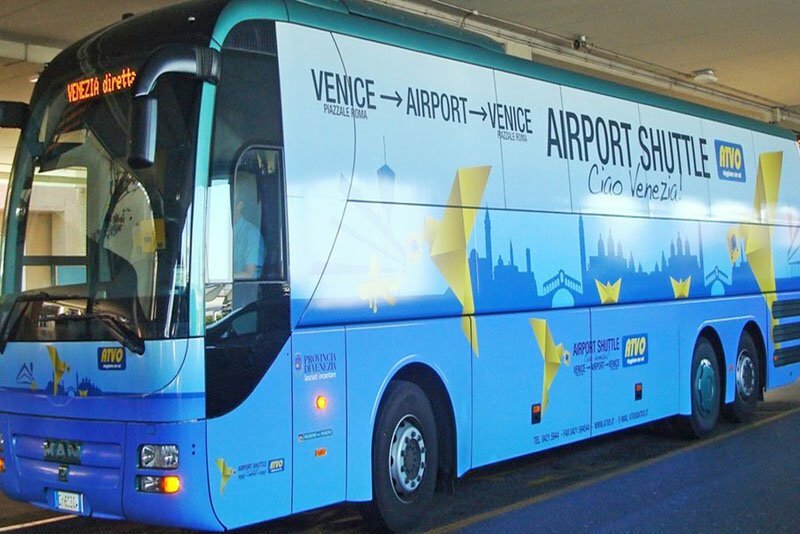 The Venice Airport Bus is your absolute cheapest option and only takes about 20 minutes, once on the bus. Purchase your bus ticket from a machine in the airport terminal. Once you’ve picked up your baggage, validate your ticket at the machine near the bus stop. Make sure to get on the right bus, depending on where you need to be dropped off. Piazzale Roma is the south side of the island, whereas Mestre is the north side of the island. To save stress and hassle at the airport -> buy your bus ticket in advance! We’ve also listed other Venice airport transportation options below, including private transfers. Taking a cruise out of Venice? Even though you’re getting on a HUGE boat, you can still experience cruising the Venice canals via water taxi on your way to the cruise terminal. 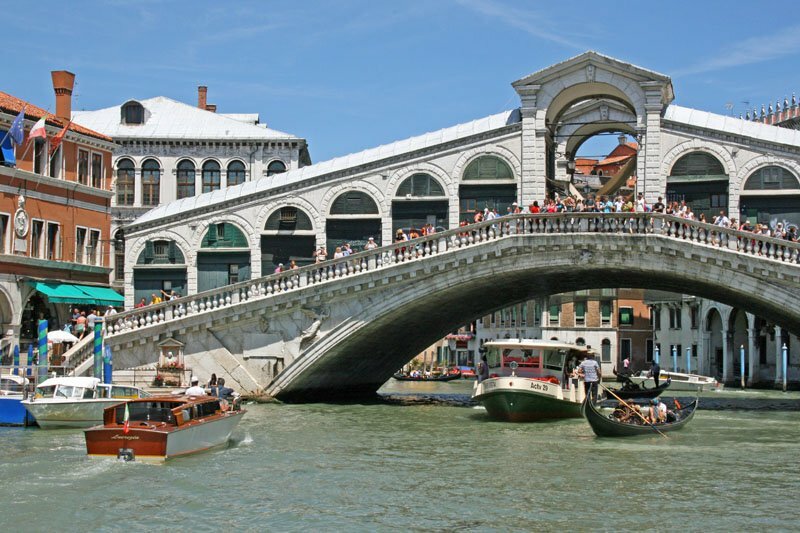 Or if you just want to go directly from the Venice airport to the cruise terminal, take the stress out of figuring out public transportation and book a private transfer. Water taxis are great for getting from Marco Polo Airport to Venice, but they’re also great for getting around town! Truth be told, Venice is a very walkable city. However, if you have mobility issues or you simply want to experience seeing Venice by boat, hop on a water taxi and enjoy cruising the canals of Venice. You can hire a private Venice water taxi to get around town or for a more affordable option, take a public boat or water bus, also known as vaporetto. They run throughout the day and into the evening and the wait time isn’t long. You’ll rarely have to wait more than a few minutes for the next one to come along. The main vaporetto is the No. 1, which stops 13 times between Piazzale Roma and Piazza San Marco. 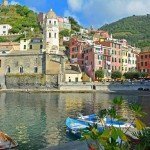 If you plan on making multiple trips on a vaporetto throughout your stay in the city, you might want to consider getting a transportation card. CLICK HERE for a Venice Water Bus Map. TIP: ALWAYS validate your card before getting onto a vaporetto. Just pass your ticket/card in front of the sensor of the validation machine, located before the boat loading area. You’ll see a green light and hear a beep indicating that your ticket has been validated. Private Venice water taxi prices are pretty steep and even a single ride on a vaporetto is not exactly cheap. A transportation card will reduce the cost per ride on the vaporetto. The card is available in 1-day, 2-day, 3-day, and 7-day increments. This is a great option if you plan to ride the vaporetto often or plan to visit some of the outer lying islands. The nearby island of Murano is best known for glass blowing, whereas Burano is known for lace making. No matter how you choose to get to and explore Venice, we have no doubt that you’ll fall in love with this unique city built on water. Check out our post Three Days in Venice for ideas on things to do in Venice along with tips on how you can skip the lines at Venice’s most popular attractions!